This page layout is set to No Sidebar Content Centered. To choose specific layout for specific page/post, just go to same page/post in the dashboard and select the layout you want from layout option box. 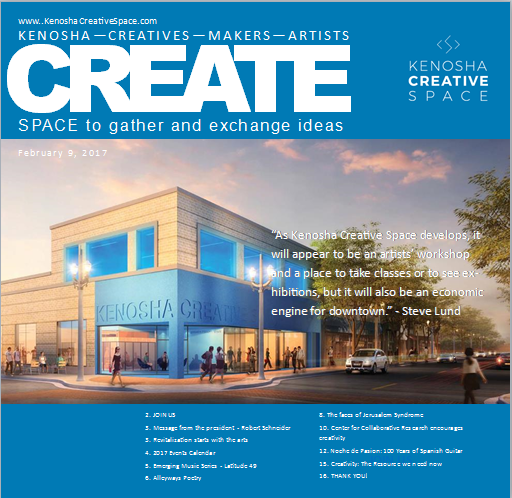 Copyright © 2019 Kenosha Creative Space Magazine. All rights reserved.